Peel the bananas, then slice them in half lengthwise. Cut these lengths into smaller sections - roughly 2 inches long. Pour the coconut milk into a saucepan or pot, and place it over medium-high heat. Add the brown sugar, stirring to dissolve (about 30 seconds to 1 minute). Add the rest of the ingredients. Continue stirring until the bananas, and lychees are warmed through (1-2 minutes). 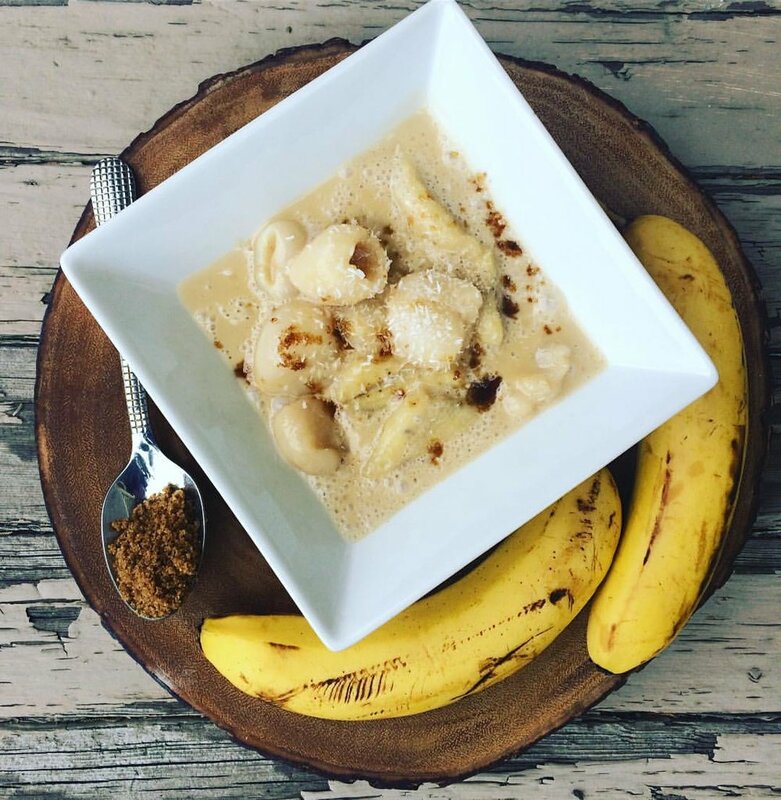 Serve the banana-lychee soup immediately, or cover it and place it in the refrigerator for later. This dessert is excellent served either warm or cold. Chilled is great for hot summer days, while warm is a perfect comfort food during cooler weather. It can be your go-to recipe year-round.